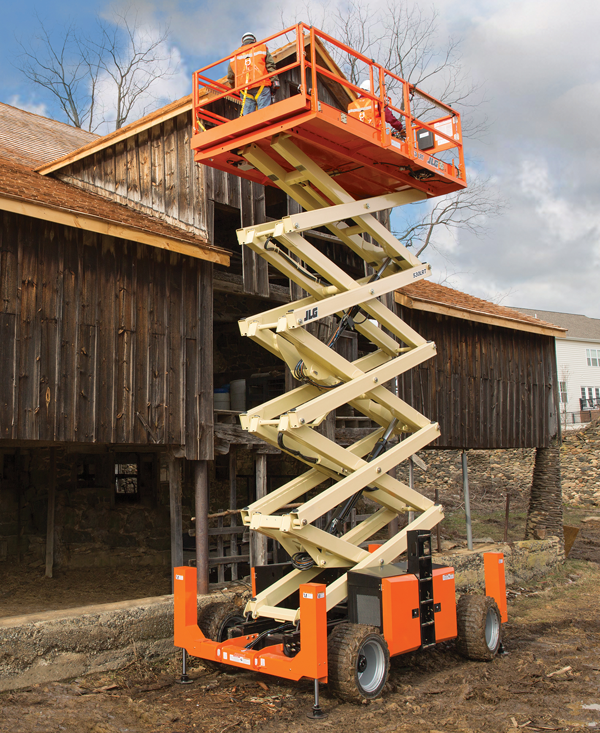 JLG Industries has announced the addition of the mobile elevating work platform (MEWP) Supervisor Training to its training program in response to new ANSI standards for mobile MEWP equipment. According to the company, the new standards will also require the supervisors of MEWP operators to complete this type of training. The program includes a series of five online modules developed by JLG. While fulfilling a requirement of the new ANSI standards through the program, trainees will also be eligible to receive an MEWP Supervisor training card to confirm course completion. The training covers topics including how to select the right MEWP for the job, and how to protect against hazards. Trainees will also learn rules and regulations that apply to the equipment, along with the new ANSI standards.